Did you know that tomorrow, February 14th is not only Valentine’s Day it is International Book Giving Day. Yes, a day to celebrate books and to invite people to give books to one another. Which got me thinking about books and how magical and wonderful books are for children. When children are young, they can be transported into deep, dark forests or set floating on the vast ocean. What a wonderful way to spark children’s love of nature. As children get older, they can lose their connection with the outdoors. Books are a wonderful way to keep the curiosity alive. I have put together a collection of chapter books that use the natural environment as another character in the story. 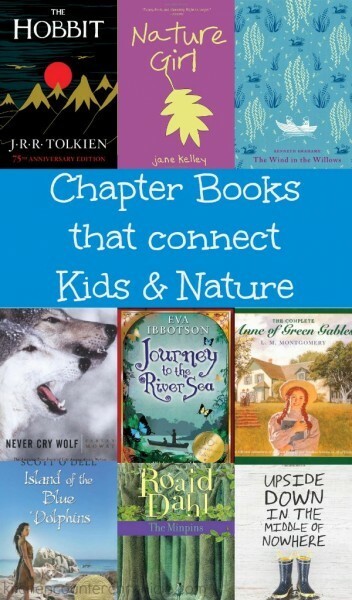 Chapter books connect older children to nature and encourage children to explore the outdoors. Wildwood by Colin Meloy – Readers will take a trip into the Impassable Wilderness with Prue as she searches for her brother. Meloy introduces readers to an incredible landscape and adventure story. The Hobbit by JRR Tolkien – Few books have sparked the imaginations of readers like those written by J.R.R. Tolkien. Journey to the Lonely Mountain with Bilbo and his companions…escape into the magnificent Middle Earth. The Lion the Witch and the Wardrobe C.S. Lewis – When Lucy enters the world of Narnia, readers discover a world covered in snow. As the story unfolds read as the landscape becomes another member of their travelling team. Winter gives way to a beautiful spring. The Secret Garden by Frances Hodgson Burnett – In such dire times, under such difficult circumstances how can beauty be found? Open the garden gate and discover the secret garden within. Island of the Blue Dolphins by Scott O’Dell – Travel to the isolated and lush Island of the Blue Dolphins, where young Karana lives in solitude. As she waits for a ship to return for her Karana learns how to live off the land and survive in the wilderness. The Call of the Wild by Jack London – Step inside the life of Buck, a strong dog who is born in sunny California and is then transported to Alaska and the Yukon Territory. As readers discover the truth about the lives of dogs in our society they will be captivated by the remarkable landscape London describes. The Wind in the Willows by Kenneth Graeme – These tales of friendship and understanding that Graeme shares are timeless. Readers are transported to the riverbank and beyond as they follow the hilarious adventures of Mr.Toad, Mole, Badger and Rat. Anne of Green Gables Series by LM Montgomery – Set in a small town in Prince Edward Island, Anne Shirley comes to life through the tales of Anne of Green Gables. Montgomery captures the very essence of life on the beautiful eastern Canadian island. Journey to the River Sea by Eva Ibbotson – Maia sets off on an adventure along the Amazon River…what she finds is not quite what she had expected. Ibbotson transports readers to the banks of this majestic river. Never Cry Wolf by Farley Mowat – Step into the Arctic tundra with Farley Mowat as he lives with and researches wolves. Mowat’s words are so beautifully descriptive readers can almost feel the chill of the north and hear the breath of the wolves as they approach. 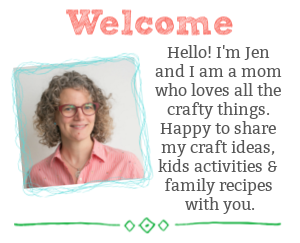 Nature Girl by Jane Kelley – What will eleven year old Megan do when she is stuck in Vermont with no internet, no TV and cell phone? What happens when she hits the forest trail in an attempt to make her way to find her best friend back in Massachusetts? The Minpins by Roald Dahl – Take a trip into the deep dark woods with Little Billy and the creative text of Roald Dahl. Meet the Minpins and keep away from the Groucher…or else. Upside Down in the Middle of Nowhere by Julie T. Lamana – Readers will take a trip to historic New Orleans. Experience the disastrous Hurricane Katrina though the eyes of ten year old Arnimi Curtis. Arnimi will discover her strength, courage and her community. Eye of the Storm by Kate Messner – Kate Messer’s book will introduce young readers to the science of storms through the story of Jaden Meggs and her father’s knowledge of the eye of the storm. 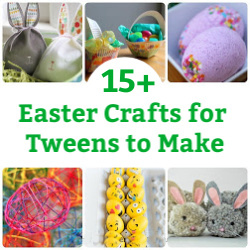 Along with books, simple nature crafts and activities are a lovely way to keep older kids connected with nature. 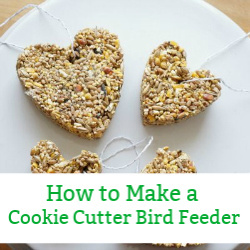 Take the older kids out bird watching – a surprisingly engaging activity that you can do all year round. I really love these Valentine’s Day inspired posts from the last party. 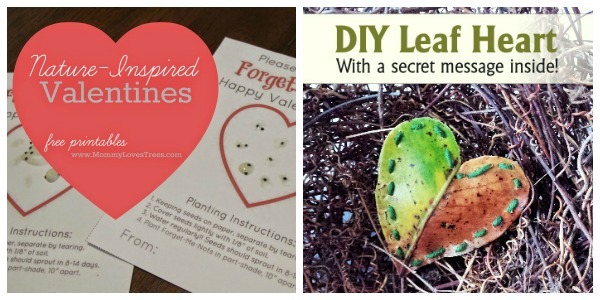 Mommy Loves Trees created a printable and plantable Valentines for their friends. While Mother Natured gathered leaves to make beautiful hand sewn leaf hearts. What a lovely selection of books! : ) Will save this for future use! Great list of books. Given a few new titles to research. Thanks for sharing. Hopped over from the After School Linky.